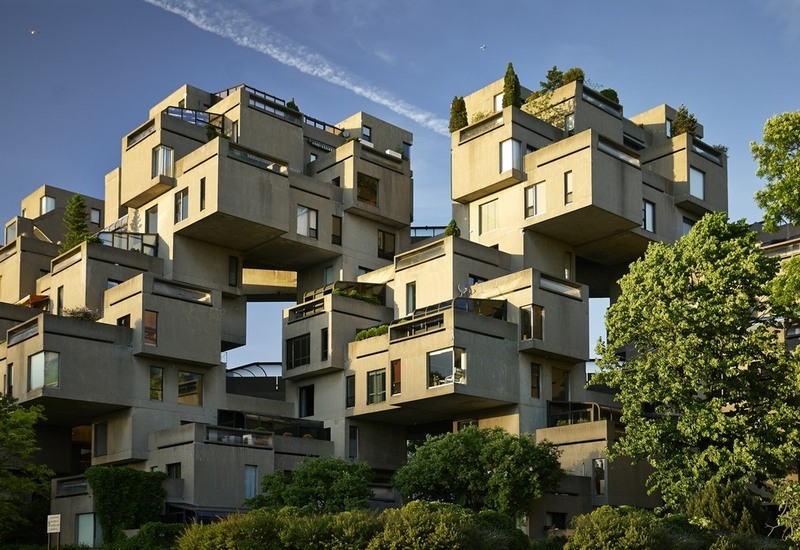 Just last week we wrote about Expo ’67 and one of the featured works there: Habitat ’67. 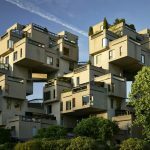 Canada is on the minds of many this summer, so we were pleased when we saw that Atlas Obscura had done a more in depth piece on Habitat ’67. 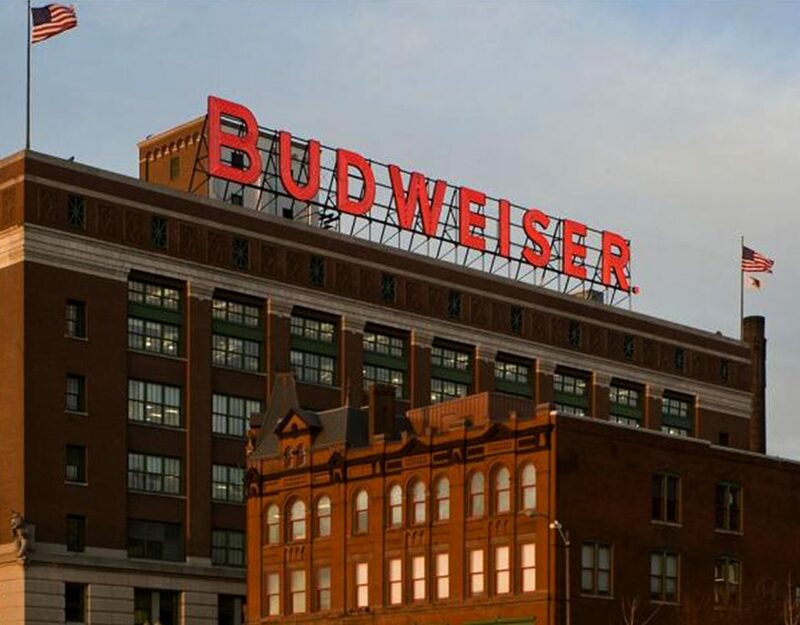 They really ought to drop the ’67 until the centennial. In any event, Moshe Safdie’s graduate thesis still looks like a great place to live, however the election might go. Go read the Atlas Obscura piece and see if you agree.